We recently got nominated for the Equals Digital Skills Fund in the first quarter of year 2019. To say we were excited and grateful to whoever nominated us for this grant would be an understatement. Not forgetting to be thankful to the Web Foundation team for selecting us to be part of this program. Needless to say, only 10 Non-Profits were selected and we are part of them. 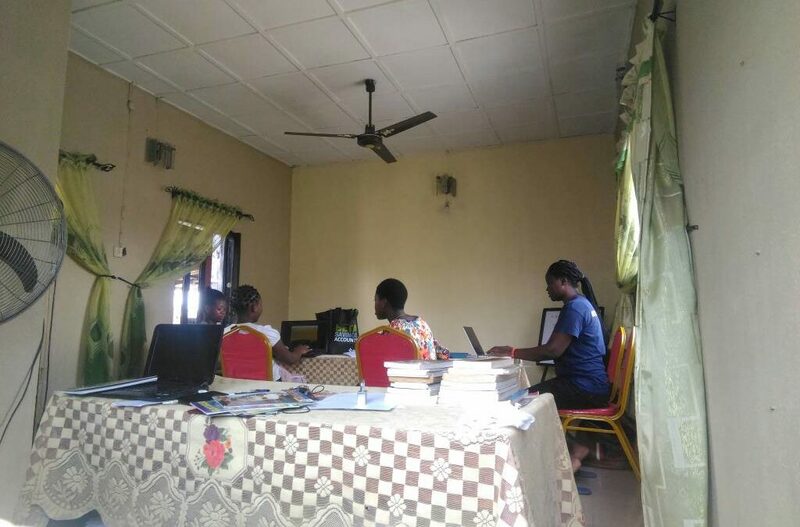 This program is managed by the World Wide Web Foundation and supported by the German Federal Ministry for Economic Cooperation and Development, the EQUALS Digital Skills Fund will support a range of capacity-building trainings to advance women’s digital skills, active citizenship, and civic participation through technology. We are committing to running workshops, outreaches and presentations for the next 9 months. Our target audience are girls in secondary schools, women in the educational sector and girls/women who are not in school and have no hope of advancing further in their academic lives. At the end of this program, we plan to have impacted on a significant number of girls and women. We will be publishing updates regularly and sharing information on impact made. We thank the Web Foundation. We thank the German Development Foundation too.